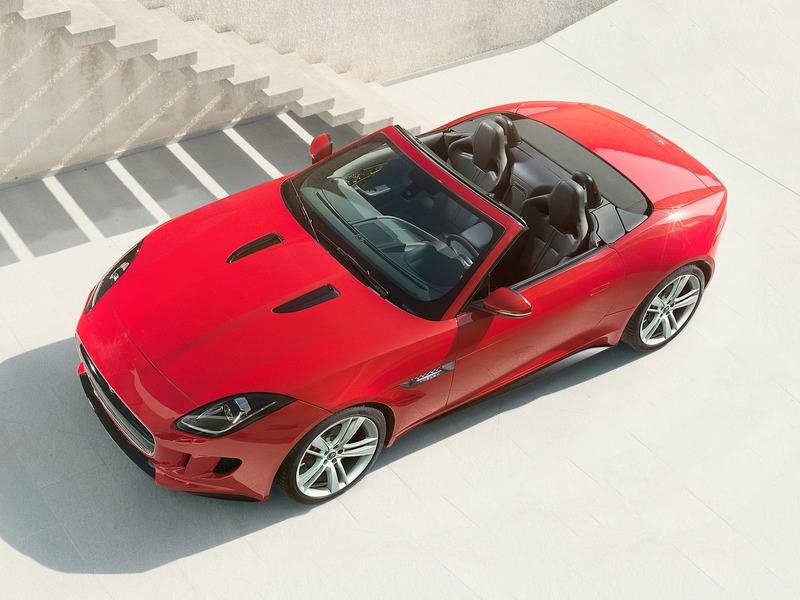 The two-seater, convertible sports car represents a return to the company's heartland, focusing on performance, agility and driver involvement. 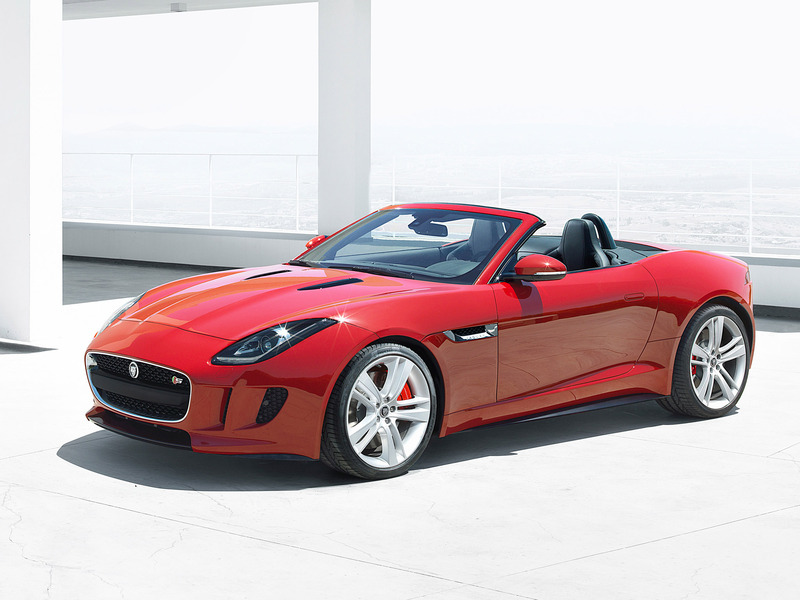 The F-TYPE is a continuation of a sporting bloodline stretching back more than 75 years. It encompasses some of the most beautiful, thrilling and desirable cars ever built. 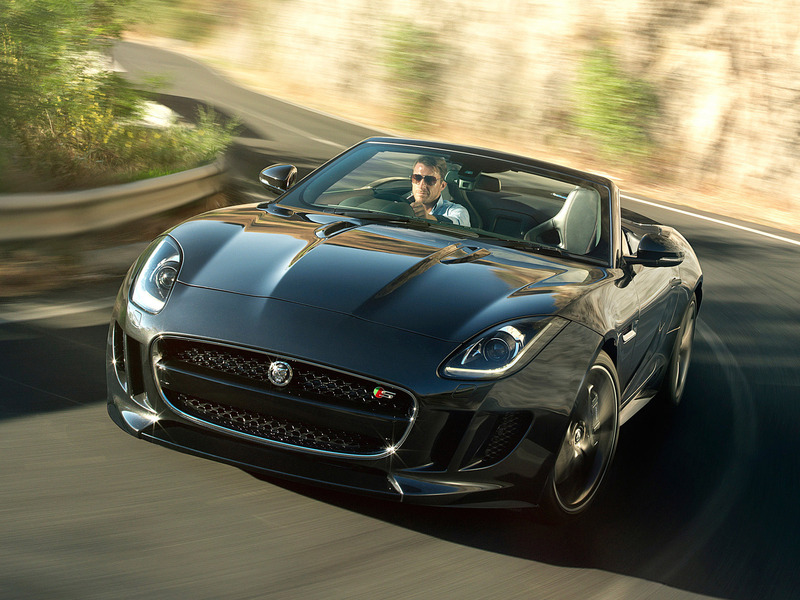 Adrian Hallmark, Global Brand Director, Jaguar said: "Jaguar is a founder member of the sports car segment with a rich sporting bloodline stretching over 75 years, and in the F-TYPE we've reignited that flame. 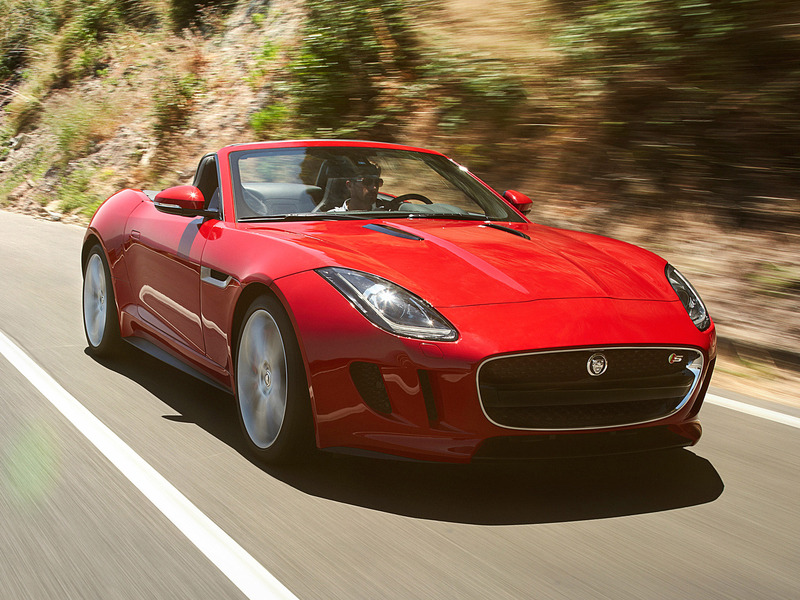 The F-TYPE isn't designed to be like anyone else's sports car. 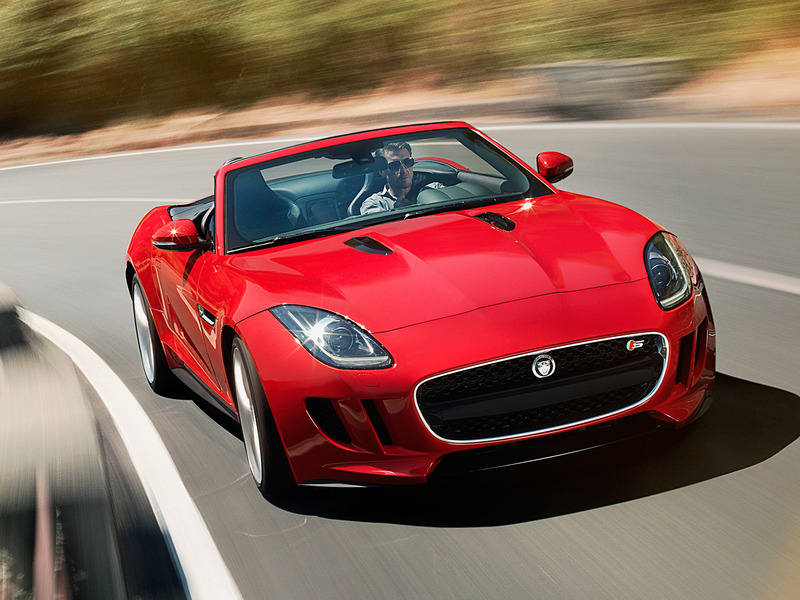 It's a Jaguar sports car – ultra-precise, powerful, sensual and, most of all, it feels alive." The company's eye to the future is encapsulated in the assertive design language that deliberately challenges preconceptions. 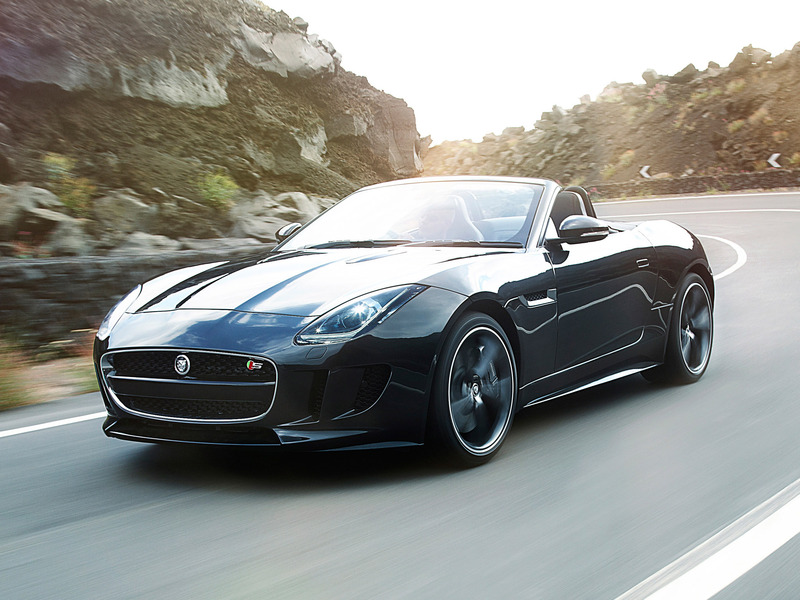 Jaguars have always defined sinuous, muscular simplicity and the F-TYPE is no exception, its shape being defined by two ‘heartlines' forming the front and rear wings. 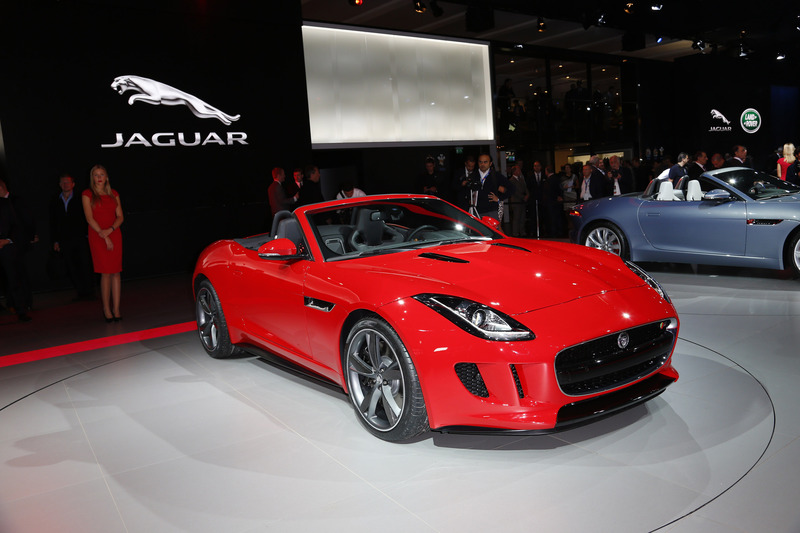 Ian Callum, Director of Design, Jaguar said: "A piece of design should tell a story and this is why every line in the F-TYPE has a start, a direction and a conclusion. If you approach every line individually and get it as aesthetically correct as possible, get the dimensions right, it will stand the test of time." 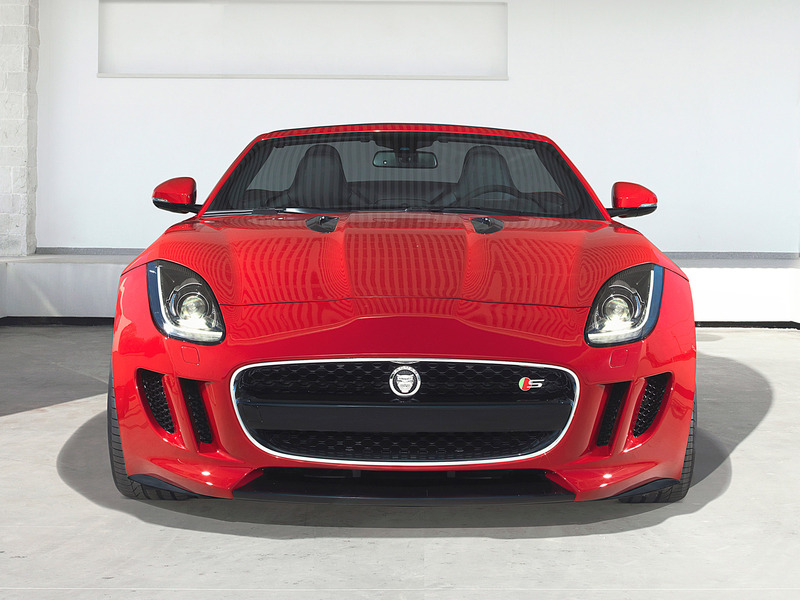 Taking inspiration from the C-X16 concept unveiled in 2011, the front of the F-TYPE features a new interpretation of the bold angular Jaguar grille from which flows the muscular clamshell bonnet with its signature ‘power bulge'. The all important heartline begins its journey in the blade dissecting the shark-like gills on either side of the grille before leading the eye to the top of the front wing, emphasised by the bi-xenon headlamp and integral LED daytime running lights, into the door and towards the rear of the car where it gracefully disappears. 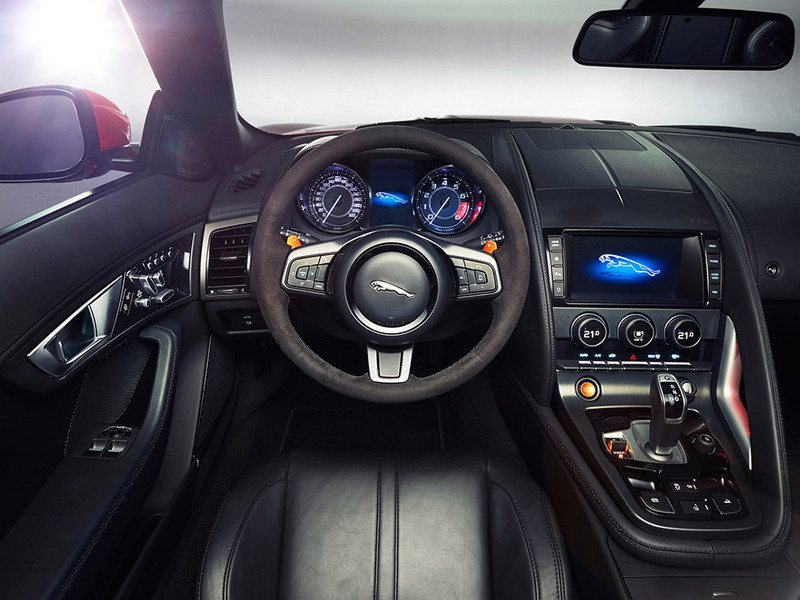 The focus on driver involvement and sporting performance in the F-TYPE is emphasised by the ‘one plus one' layout of the asymmetric cabin. This is evidenced by the grab handle which sweeps down the centre console on the passenger side, delineating it from the driver's position. Further differentiation is provided by the use of different trim materials either side of the cabin, with a more technical finish on the driver's side. 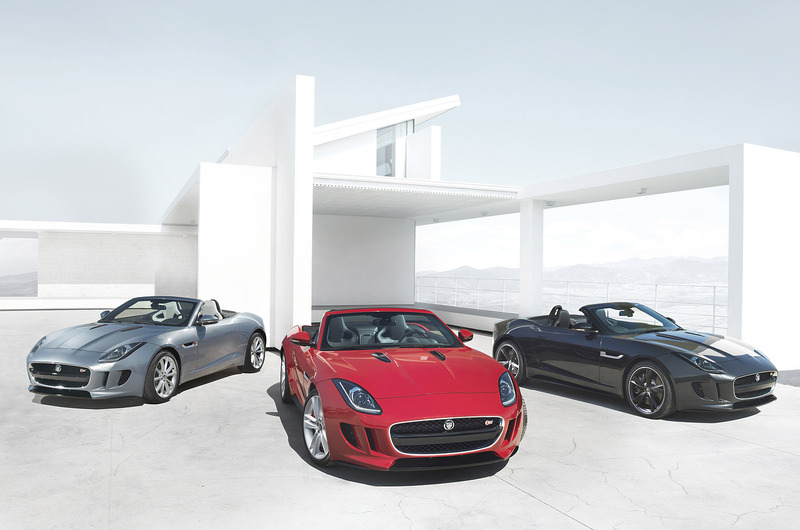 Ian Hoban, Vehicle Line Director, Jaguar said: "With the F-TYPE, the Jaguar engineering team focused on delivering greater dynamic driving reward than ever before. 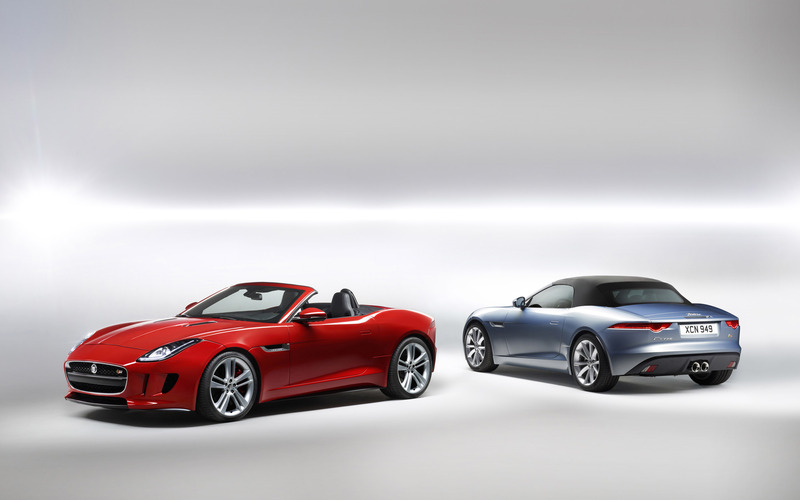 To make that a reality, every engineer has had very tough targets to hit: every one of those targets has been met and, in many cases, exceeded, making the F-TYPE a car that delivers precisely the key sporting attributes that we intended.